The arrival of spring encourages everyone to renew the many aspects of their life. Your car should be no exception. 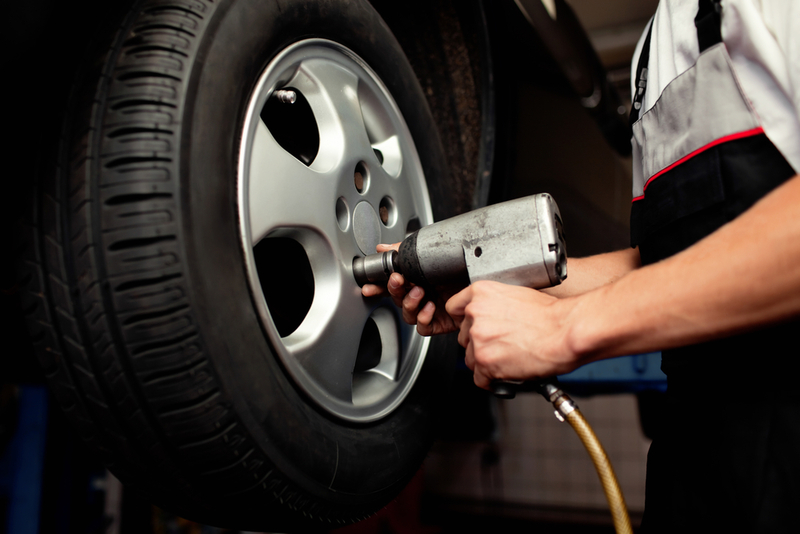 With new tires, your vehicle will keep running like new. Have yours changed at M & C Tire in Kalispell, MT, and reap the benefits below. Investing in new tires this spring will give you a safe and comfortable ride throughout the season. The new treads mean your grip and traction on the road will be increased. Driving through those spring storms is safer, as you are much less likely to slip or hydroplane. You'll also be able to go longer distances without issues. This is important when going on those summer road trips. Don't risk a popped or damaged tire while driving for hours on the highway. A new set of wheels will keep you safe and also keep your wallet happy by improving gas mileage. Don't go to any auto shop for your new tires. Those in or near Kalispell, MT, should have the job done at M & C Tire. Not only is their staff top-quality, but they are also offering a rebate for certain brands. BFGoodrich®, Michellin®, Goodyear®, and Hankook® are all eligible for money-back deals. This will help you save funds for your vacation or summer activities and keep your car up-to-date at the same time. Invest in new tires this spring by visiting M & C Tire. Based in Kalispell, MT, they are the go-to shop for any vehicle need. From auto alignment, oil change, and even brake repair, their team is highly-trained and experienced to solve all issues. For more information or to claim your rebate, visit their website or call (406) 752-9662 today. Other Announcements, Events and Deals from M & C Tire Inc.
What Causes Car Tires to Hydroplane? A. M & C Tire Inc.